A new term has entered pop culture lately: Droughtlander. This is the interminable dry spell between installments of the Outlander books by Diana Gabaldon, and the Starz television show adapted from said books. The television fans are upset about having to wait 6 months to get to the second half of Season One, but longtime book fans know this is nothing – it can take 5 years in between installments of the books. Ouch! 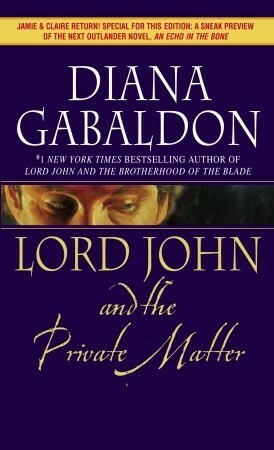 Lord John series by Diana Gabaldon. 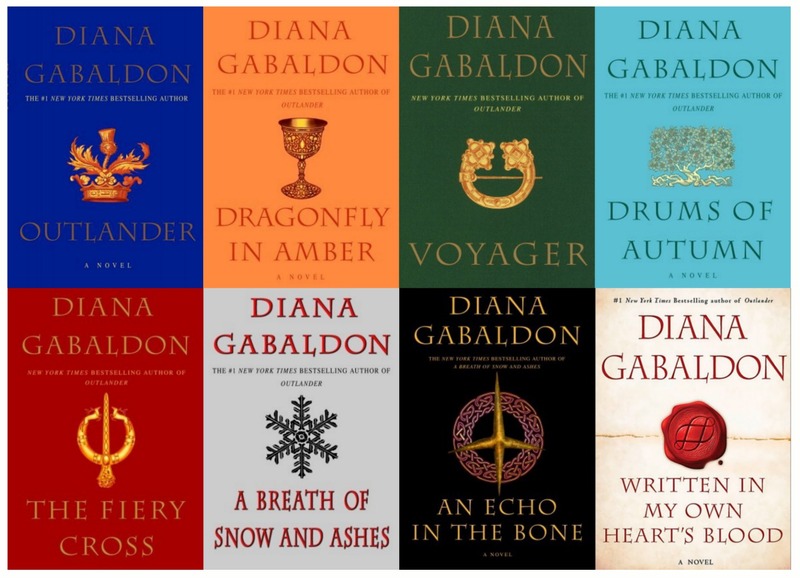 A subset of the Outlander series, these historical mysteries focus on Lord John Grey, an important secondary character from the main series. Wilderness series by Sara Donati. This historical series follows Elizabeth Middleton, who travels to a remote area of New York State in 1792, to take up residence there with her father and brother. She soon meets and falls in love with Nathaniel Bonner, a white man who was raised by Native Americans. The novel follows the adventures of Elizabeth and Nathaniel, as they elope, flee together into the Mohawk lands, and raise a family. Adventures ensue. 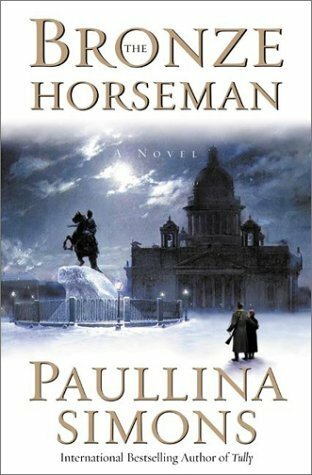 The Bronze Horseman trilogy by Paullina Simons. The story of Tatiana and Alexander begins in Leningrad just as Russia is about to enter World War II. Tatiana, a factory worker, meets Alexander, an officer in the Red Army. Conflicts ensue! The trilogy follows them as they struggle to survive the war, and then work to build a life after the war. All Souls trilogy by Deborah Harkness. 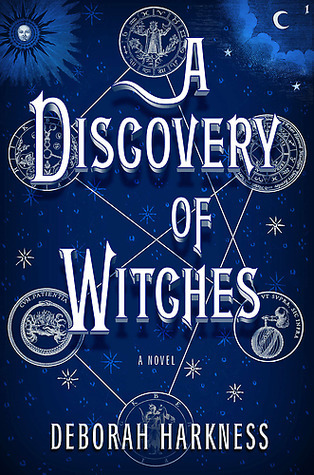 This trilogy follows the story of Diana Bishop, a Yale historian (and reluctant witch), as she solves the mystery of an ancient and dangerous document. A mysterious Oxford geneticist (oh, and 1500-year-old vampire) named Matthew Clairmont is very interested in this same document. Danger! Mystery! Romance! Oxford Time Travel books by Connie Willis. 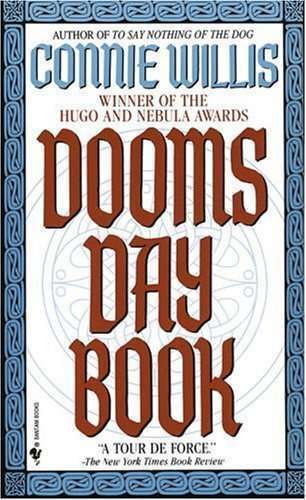 These sci-fi/fantasy books are set in the near future, and follow the adventures of Professor James Dunworthy and other Oxford University historians who just happen to be able to travel back through time. The Winter Sea by Susanna Kearsley. Carrie McClelland journeys to Scotland to write a historical fiction novel concerning the 1708 Jacobite Rebellion. She is mysteriously drawn to Slains Castle, and begins to have vivid dreams reams are filled with characters, scenes, and plot developments that turn out to be historically accurate. Is someone from the past reaching out to her? The Time Traveler’s Wife by Audrey Niffenegger. Henry DeTamble, a dashing, adventuresome librarian, travels involuntarily through time, and meets artist Clare Abshire at several different points in her life. Henry and Clare’s love story endures across time, and captures the two lovers in an impossibly romantic trap. 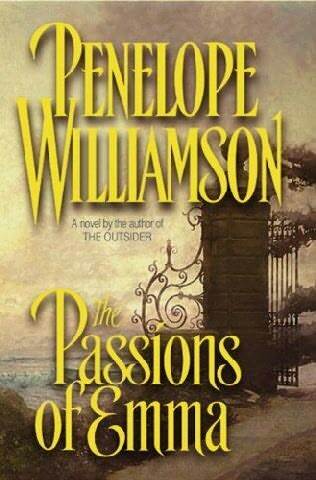 The Passions of Emma by Penelope Williamson. Emma Tremayne lives a life of privilege, her main life requirement is making a good marriage. Her world is shattered, however, when she discovers the horrifying working conditions in her fiance’s textile mill. And when she encounters Shay McKenna, a brave Irish revolutionary, she learns what it will take to defy society’s conventions. 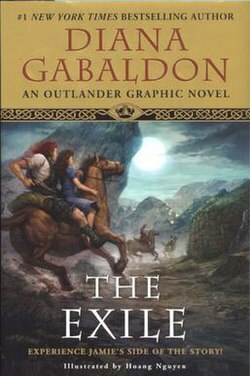 The Exile : an Outlander Graphic Novel written Diana Gabaldon ; illustrated by Hoang Nguyen. This graphic adaptation offers a retelling of the first Outlander story–this time from Jamie Fraser’s point of view, revealing events never seen in the original story–with a making-of section and author commentary. Feel free to share any other suggestions for surviving Droughtlander in the comments!